Don't choose to live by the book—let's live by the hook! 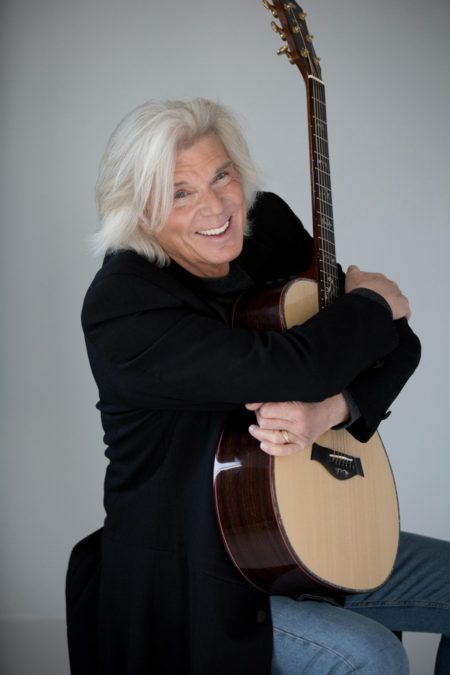 Star of TV, stage and music John Davidson will play Charles Frohman/Captain James Hook in the national tour of Finding Neverland. Davidson, who's taking over for Tom Hewitt, will begin performances in the touring production of the Broadway.com Audience Choice Award-winning musical on June 27 at The Hippodrome Theatre in Baltimore. Davidson was last seen on tour in Wicked as the Wizard, and he's appeared on Broadway in State Fair, Foxy and Oklahoma!. Davidson’s numerous TV and film credits include That’s Incredible, The New Hollywood Squares, One Hundred Thousand Dollar Pyramid, The Tonight Show, The John Davidson Daytime Talk Show, The Kraft Sum Music Hall, The Girl With Something Extra, The Happiest Millionaire, The One And Only Genuine Original Family Band, Airport 80 and Edward Scissorhands. In addition to Davidson, the cast of the Finding Neverland tour includes Billy Harrigan Tighe as J.M. Barrie, Christine Dwyer as Sylvia Llewelyn Davies, Karen Murphy as Mrs. Du Maurier and Jordan Cole, Finn Faulconer, Tyler Patrick Hennessy, Ben Krieger, Colin Wheeler and Mitchell Wray as the Llewelyn Davies boys.